These are the achieved results. We believe it is useful to compare them to the previous lighting, when the sodium light gave the city a decisively different appearance. 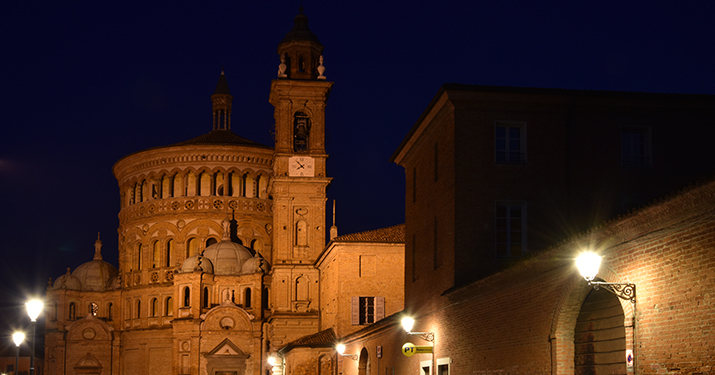 The city of Crema is situated in the lower Po Valley, on the left bank of the river Serio. Its origins date back to the 6th century AD, as a defence against the Lombard invasion. In recent months, ENERGEI in Crema and SIMET carried out an energy efficiency project extending across the entire city. 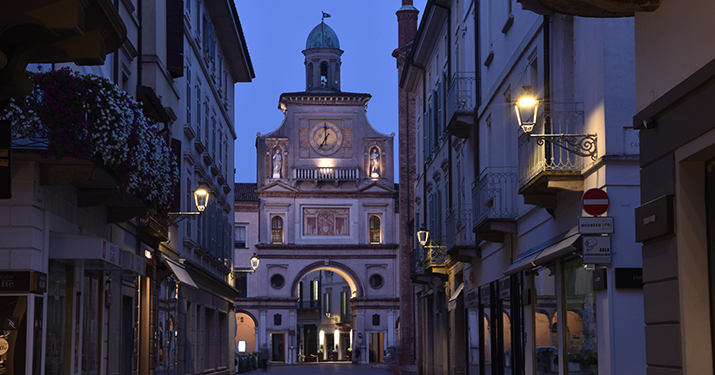 In the historic centre, the old Neri lanterns installed in the past were mounted with the new Refitting kit recently designed in the company’s laboratories. This presentation illustrates the city’s new night-time appearance. The Guelph Tower that overlooks the Piazza del Duomo features the winged lion, symbol of the Republic of Venice, which ruled over Crema from 1449 to 1797.